The latest Windows 10 Fall Creators Update has removed some compatibility with the old Microsoft WiFi Direct Virtual Adapter in the OS. Because of this, some people who are using older Broadcom WiFi adapters on their laptop/PC will have WiFi connectivity issues. 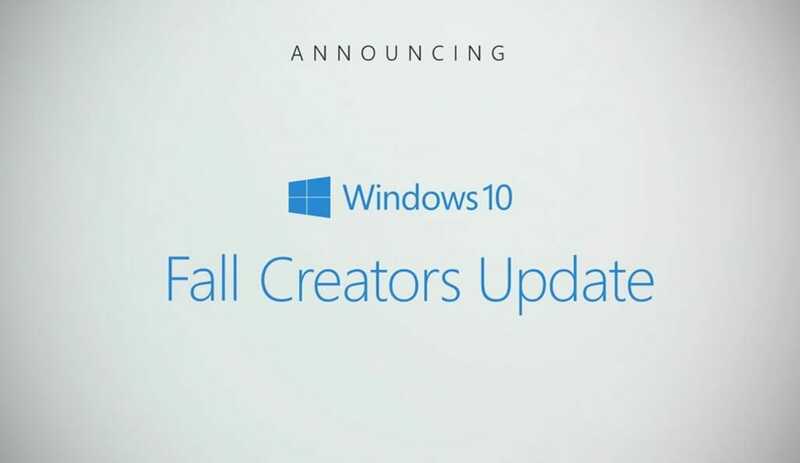 If you have the latest Fall Creators Update, then you’ll notice that a lot of times when you restart your PC/laptop, you’ll lose the WiFi connection. To counter this, you’ll need to manually connect to the access point each time you want to connect to the internet. Right now, there has been no confirmation about this bug from Microsoft, so don’t expect a patch soon. But, the good thing is that there is a simple workaround for this issue. To fix this WiFi disconnection issue on your Windows 10 PC, simply disable the Microsoft Wi-Fi Direct Virtual Adapter. You can do that via the Device manager. Press Windows to open the Start menu and search for the Device Manager. Open it. In the Device Manager window, click on the View in the File menu and select Show hidden devices. In the list of devices, expand the Network adapters. Look for Microsoft WiFi Direct Virtual Adapter. Right-click on it and select Disable device. Select Yes in the alert box with the warning. That’s it. From now on, after restarting your PC, your PC won’t disconnect from the WiFi network. There is a downside to this though. Windows uses the Microsoft WiFi Direct Virtual Adapter device driver to make virtual hotspots from your physical adapter. After disabling it, you the mobile hotspot feature won’t work until you re-enable it. Didn’t help me just caused other problems, could not get Miracast to work finally enabled above adapter and it worked again,,,besides the issues with wi-fi not connecting never did get resolved.